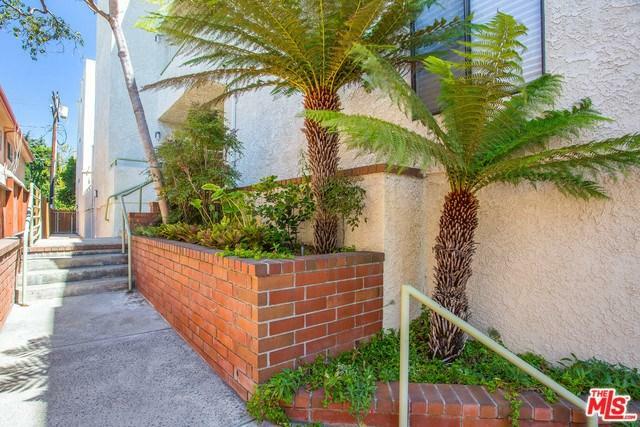 Spacious & spotless 2 bed/2 bath in a highly desirable pocket of Mar Vista. Just a short walk to shops, restaurants, & Sunday farmers market on Venice. 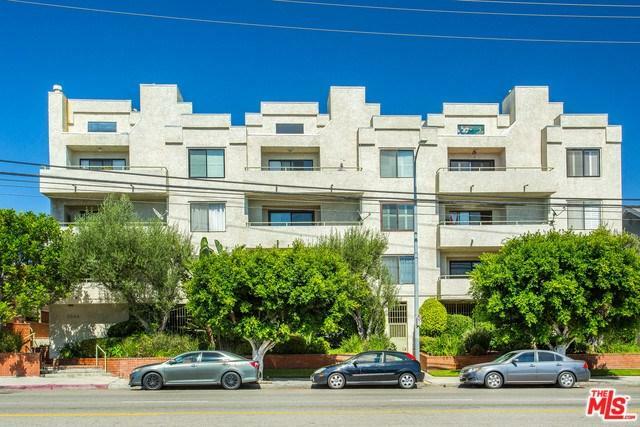 This contemporary condo includes 2 separate outdoor spaces. Lounge, BBQ, & entertain on the sizable balcony & the private terrace. Inside you'll find new flooring & LED overhead lighting throughout. A modern living room (wired for 7.1 surround sound) opens up to the dining area - ideal for entertaining. The elegant remodeled kitchen includes new cabinets, Quartz countertops, full-sized W/D tucked away, & custom reclaimed wood shelving. Good-sized bedrooms & baths, ample closet space inside unit plus storage in the garage & balcony closets. 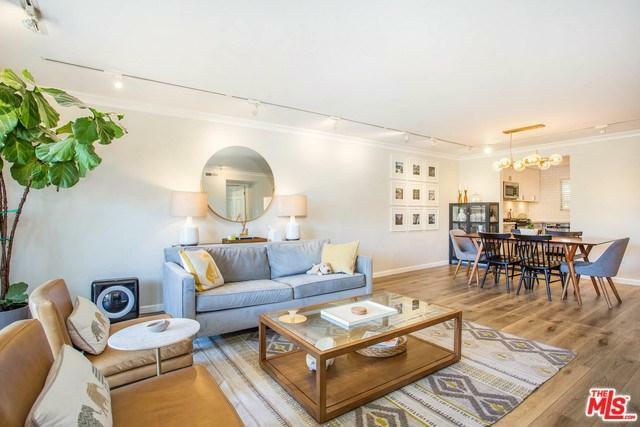 West facing unit captures tons of natural light. Central Heat / AC controlled by Ecobee to keep you comfortable. Includes underground parking for 2 cars plus guest parking. This is a well maintained building w/ good reserves, EQ insurance, in the highly-rated Mar Vista Elementary School district. 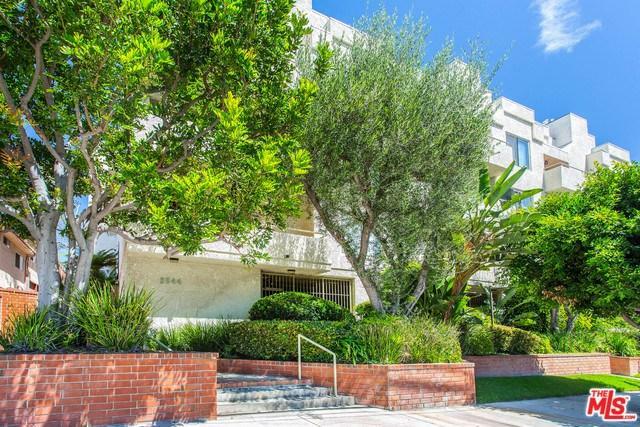 Sold by Raymond A. Lyon of Keller Williams-Santa Monica.